What is the purpose of a Sound System? The purpose of a Sound System is to reinforce the sound. The sound system does not create the sound it just reinforces the signals passing through. Why are we learning about Sound Systems? 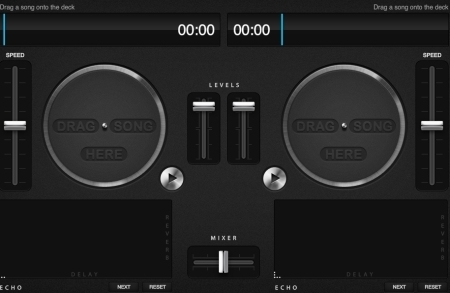 The principles and parts of a sound system can be found in MixCraft (used for Digital Music Production I and II). Play with an online mixer!